Curly hair can prove difficult to style sometimes, as it seems to have a mind of its own. On days when your curls simply won't behave, you need to have some tricks in your back pocket to make sure you still have a great hair day. Here are a few of our favorite, easy to style looks. 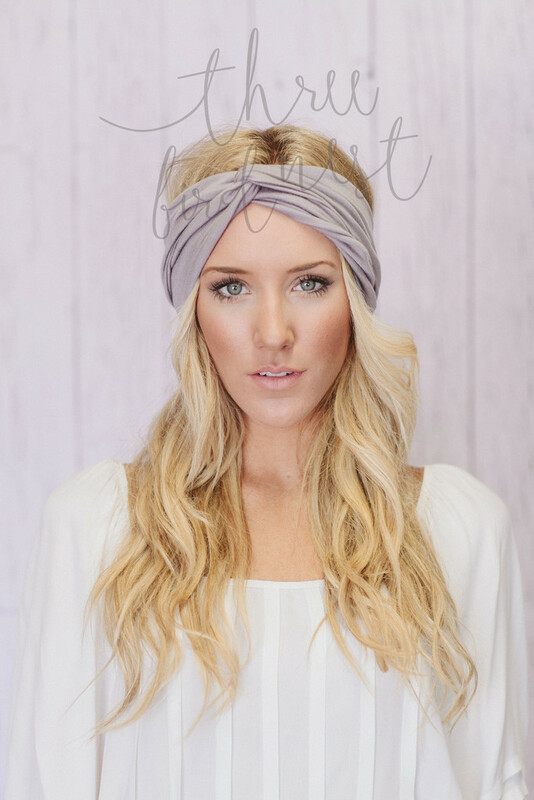 The boho look is so in, and can be easily achieved with a variety of headbands and wraps. Style your curls with your regular products, then allow them to do as they please. Wrap your curls with a thick head band, scarf or wrap. This will help manage frizz around your face, while keeping your look chic and whimsical. This look works great on all types of curly girls. 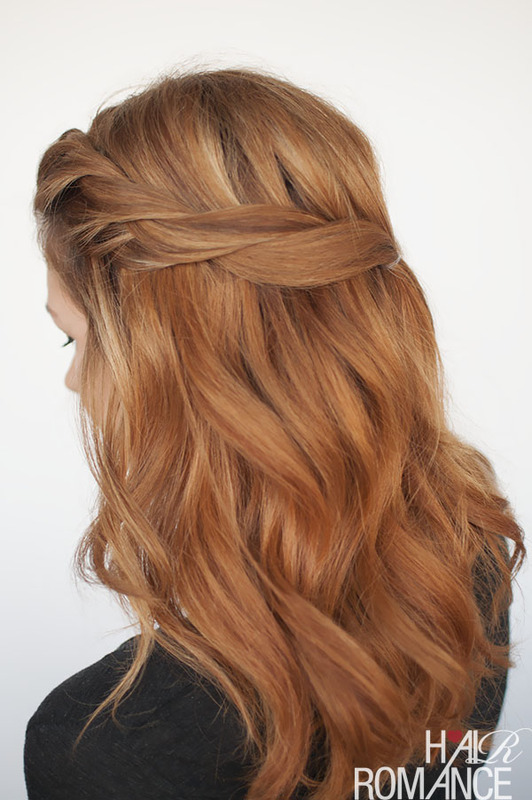 Channel your inner Renaissance maiden with this super easy yet elegant twist. To get this look, part your curls down the middle and then select even sections around your temples on both sides of your face. Separate each section into two smaller sections and then twist towards the back of your head. Tie with an elastic or use bobby pins to secure in place. You can create a small bun or a little pony tail. This look can take you through the work day, to a night out on the town and even on the weekends. This look is not only easy to achieve, it allows you to mix up your look while giving you something to do with second or third day curls. Use a curl refresher spray to help bring some definition to your strands and fluff them up at the roots to create some volume. Pull your curls back to the nape of your neck and secure in a low ponytail. Roll the ponytail up and underneath, securing with pins. You can pull a few strands loose around your face to create some softness in the look.